Edith Cameron was born at Straun, Merino in 1889 to Ewan Cameron and Emma Harriet Nunn. Edith attended Alexandra College in Hamilton (below) where she was a top student. http://handle.slv.vic.gov.au/10381/399135When Edith was around eleven her father became Member for the Legislative Assembly for the seat of Portland and the family were spending most of their time in Melbourne due to Ewan’s parliamentary duties. Edith moved to Presbyterian Ladies College in Melbourne. When she was seventeen, her father died. 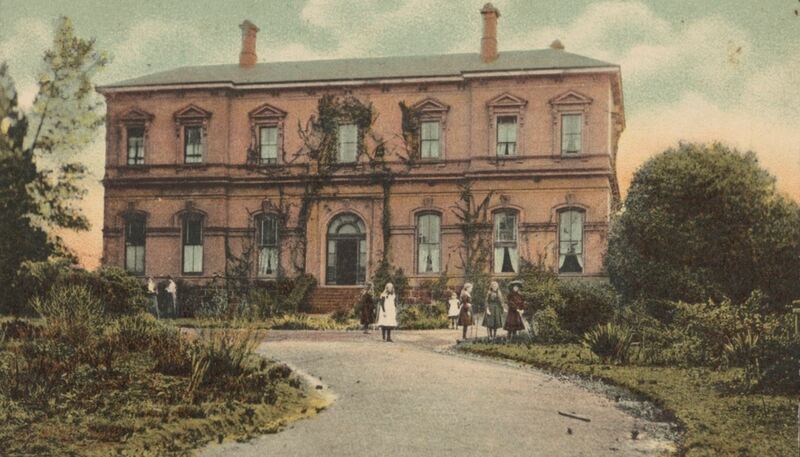 After finishing school, Edith trained as a nurse at Melbourne Hospital and completed her midwifery certificate at McKellar House (below) at Hamilton Hospital. 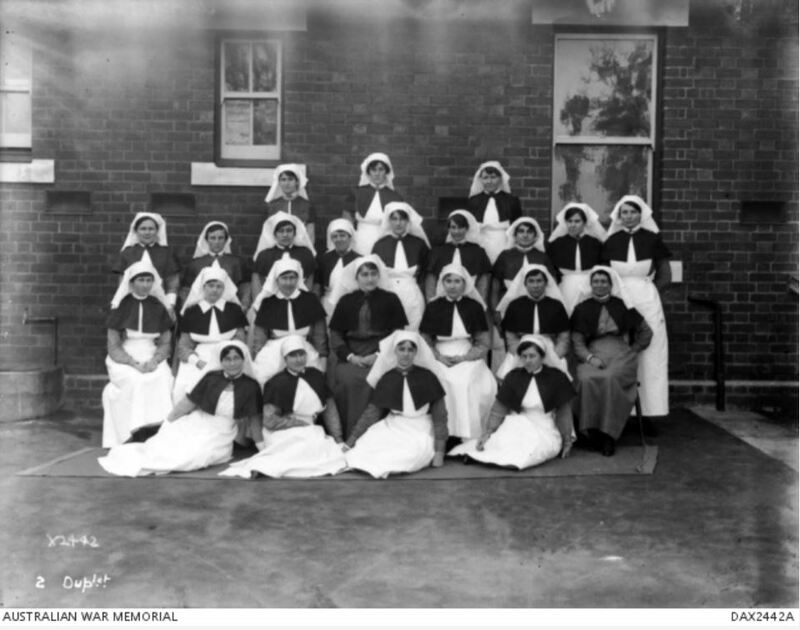 A member of the Royal Victorian Trained Nurses Association, Edith went to work at the Melbourne Hospital in April 1911. When war broke, Edith was among the early intakes of nurses. At the time she was a staff nurse, in charge of the surgical ward at the Melbourne Hospital a role she had held since June 1914. 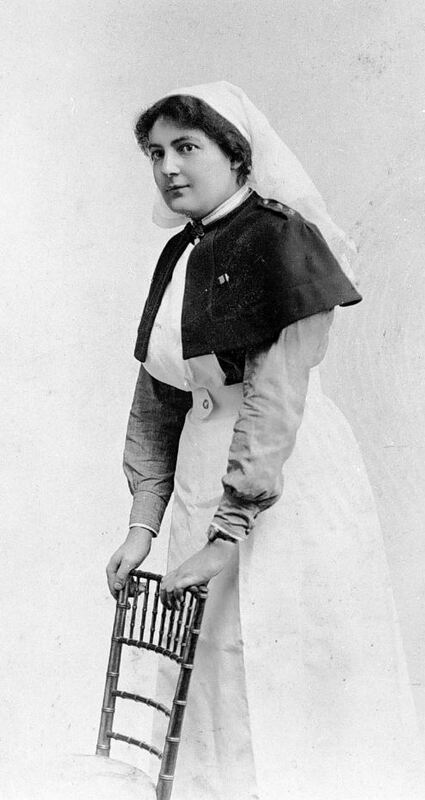 On 20 November 1914, Edith was part of a send-off for forty-three nurses at the Grand Hotel in Melbourne. She was attached to the 1st Australian General Hospital (1st AGH)and sailed for Egypt two weeks later. Edith’s service records don’t show it but it would seem she went back to Egypt again because on 28 April 1918, she sailed to Sydney from Egypt suffering from a debility due to malaria. By then, she had been honoured with the Royal Red Cross medal (2nd class) ‘in recognition of her valuable services. 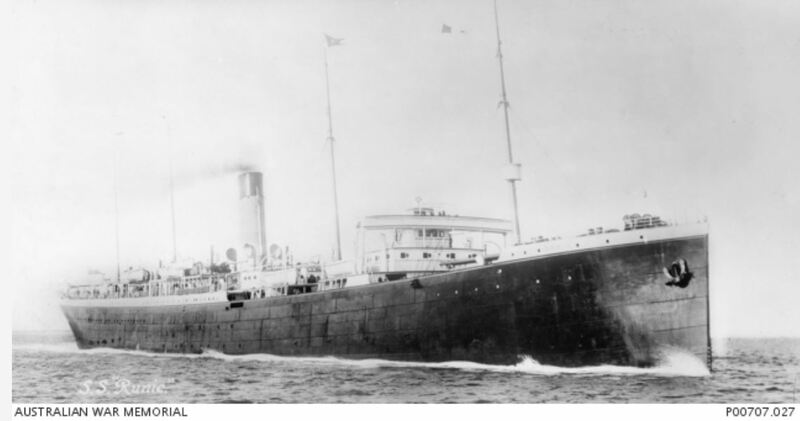 Edith sailed again on 9 November 1918 from Sydney to Egypt. Over three months she spent time at the 31st General Hospital at Port Said and the 71st British General Hospital. Edith left Egypt on 5 February 1919 as was on nursing duty during the voyage. She was discharged on 23 May 1919. In August 1919, Edith was admitted as an associate of the Royal Red Cross. At the time she was working as a charge sister at Mont Park Military Hospital. 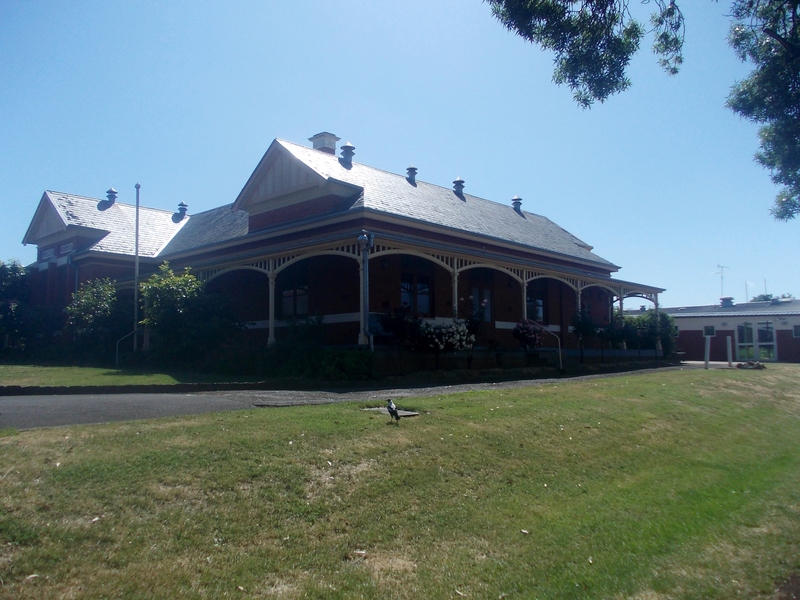 After her time at Mont Park, she became superintendent of the Victorian Bush Nursing Association. She was also a member of the Returned Army Nurses Club. During 1927, Edith travelled to South Africa for a holiday. By 1939, Edith was “house mother” at the new Union House, Melbourne University. She never married and died at Armadale in 1969.